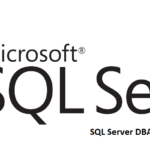 In this post, we are covering SQL Server DBA Setup Interview Questions. If you are for both Aspiring and Experienced professionals. These questions are generally targeted at DBAs with 0-5 Years of experience who installs and maintains a SQL Server Environment. What are the system requirements for SQL Server 2012, 2014 and 2016? What are the limitations of Installing SQL Server on a Domain Controller? You cannot run SQL Server Database services on a domain controller using a local service account. After SQL Server is installed on a computer, you will not be able to change the computer from a domain member to a domain controller. You will have to uninstall SQL Server before you change the member server to a domain controller (DC). The Vice-Versa is also applicable. After installing SQL Server on a server, you cannot change the Server from a domain controller to a domain member. You must uninstall SQL Server before you change the Server computer to a domain member. SQL Server failover cluster instances are not supported where cluster nodes are domain controllers. 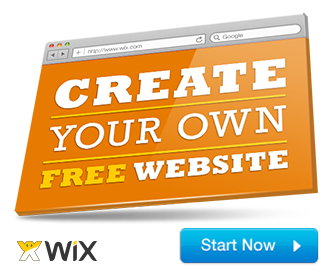 You will need to have separate Nodes added to the domain. SQL Server Setup cannot create security groups or provision SQL Server service accounts on a read-only domain controller and the setup program will fail. 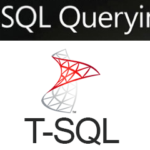 What is the default port number for SQL Server Database Services and Analysis Services? What are the different Storage Types supported to store Data? Which version of SQL Server does not support 32-bit Processors?